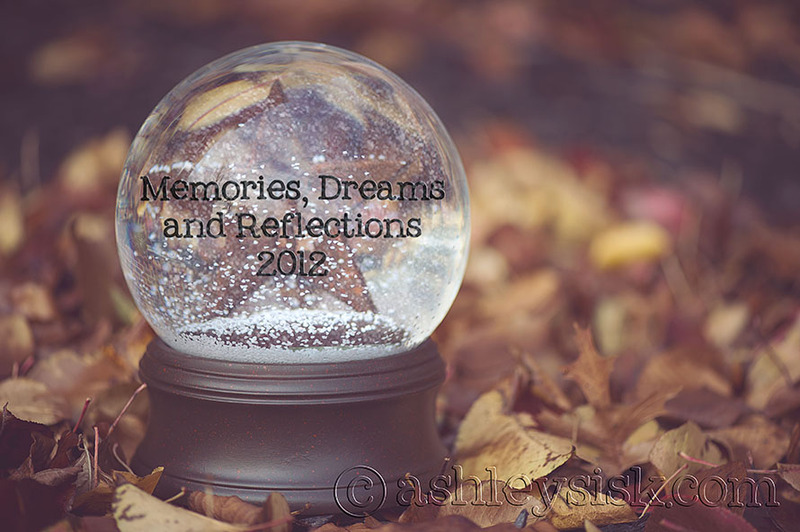 Two years ago, I launched Memories, Dreams and Reflections for the very first time. It was an instant hit. As 2012 comes to an end, I thought it’d be great to bring back MDR as a way to remember and reflect on days past…and dream of our future through photography. I hope you will be inspired to once again take a walk down memory lane with me and share your favorites moments from 2012. Feel free to write as much or as little about each photo. 1. Me! – picture of yourself (you don’t have to show your face). What are you most proud of accomplishing in 2012? 22. My Favorite – share your favorite picture or memory from 2012. 25. 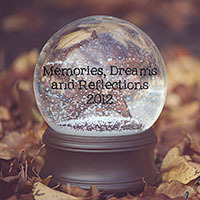 Hopes and Dreams – share what you hope to come or dream for 2012. Feel free to share an image of your choice. Start going through your 2012 archives and select photos that represent each prompt (or take a few new photos). 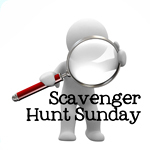 On January 1, 2013 I will post a link-up. You can post your collection of photos at that time.